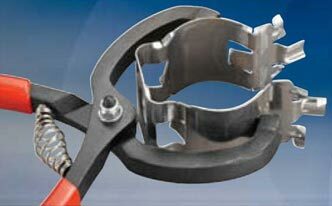 we offer snapstack hanger tool and feeder clamp. 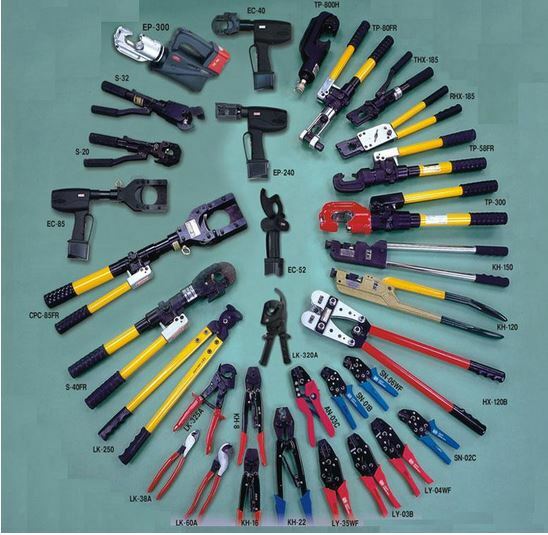 : we offer snapstack hanger tool and feeder clamp. Looking for Snapstack Hanger Tool (snapstack hanger too)?